Helping Bring Dreams To Life! Leave chaos and confusion to us! Too busy to visit us during our open hours? Don’t worry, you can connect with us 24/7 over Whatsapp and social media. No matter where you reside, we will work with you on all of your education and career needs. We will help you choose a program that would be the most appropriate for your background and career goals. Helping individuals succeed has always fascinated us. May it be helping our juniors in their projects and cultural events during engineering or guiding subordinates to settle in a new job or assisting prospective MBA candidates on how to go about networking. However, all these efforts have been very random and we felt a need to follow this passion in a very structured way. Having gone through the application process for MBA in the USA and being an apt source for many of our acquaintances has given us the confidence to widen our horizon and offer our skills to a broader network. We strongly believe: “Give a man a fish and you feed him for a day. Teach a man to fish and you feed him for a lifetime”. And hence, in the next five years we would want to enable students and professionals to take charge of their careers and make the right decisions to lead a successful life. We would want to work with each individual that Beyond Consultant comes across and offer them all the skills in our repertoire. Our greatest skill is understanding people, their aptitude and career aspirations. It is the quality of our analysis which helps us provide the best consultation to individuals who wish to take their careers to the next level. We pride ourselves on our track record and the value that we add to our consultation with personalized counselling. Nisha shared her vast industry experience and network while working on my application and resume. That gave me immense confidence in my self and helped me position myself for growth. Thank you. Nisha is a complete professional, and her guidance and insights were crucial to my MBA application process. Highly recommended! Well pleased with the service. Your service and response were very good. You are very professional. I want to thank you for the outstanding job you did on my resume. Within one week of sending it out, I got a job as a Software Developer. The employers were very impressed with my resume and that was the main reason for getting the job offer. Thanks again! I have approached Beyond Consultant for restructuring of a CV of a Banker with more than 20 years of experience who is presently holding a senior position in reputed bank , however at the same time I had a tight timeline of getting it done in 48 hours.No other consultant was ready to work within given timelines however Nisha Churi... founder of Beyond Consultant accepted this as a project and delivered the same by going out of way and putting in extra efforts. They truly understand the client requirement and deliver it till the time client is completely satisfied. Thanks Nisha and Beyond Consultant for the brilliant efforts!! 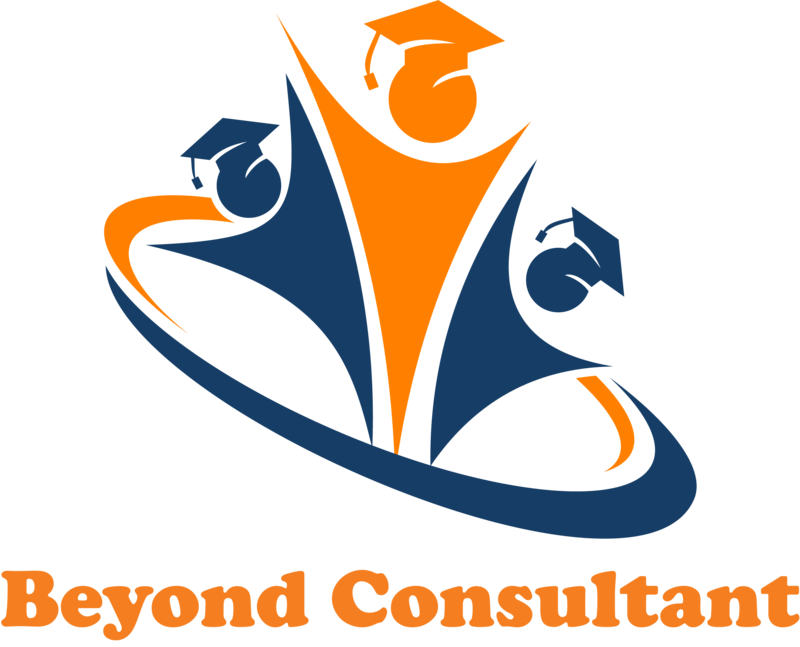 I have approached Beyond Consultant for restructuring of a CV of a Banker with more than 20 years of experience who is presently holding a senior position in reputed bank , however at the same time I had a tight timeline of getting it done in 48 hours.No other consultant was ready to work within given timelines however Nisha Churi... founder of Beyond Consultant accepted this as a project and delivered the same by going out of way and putting in extra efforts. 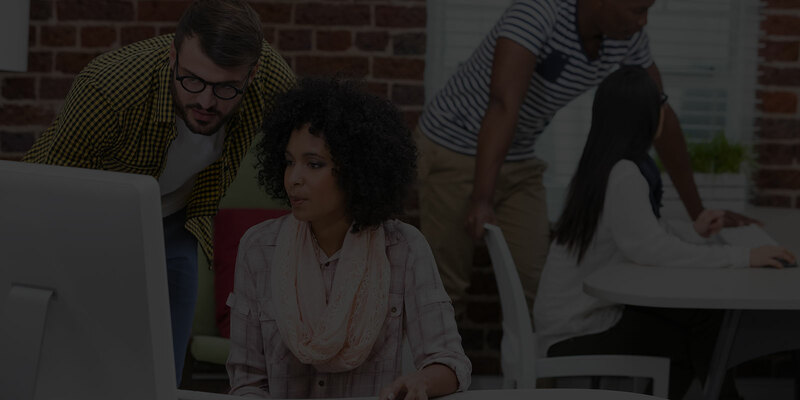 They truly understand the client requirement and deliver it till the time client is completely satisfied. Thanks Nisha and Beyond Consultant for the brilliant efforts!! Nisha’s guidance for my MS application process was of tremendous help. She provided me a systematic plan and helped me with choosing the universities to apply to. She was to the point yet thorough and detail-oriented in her instructions and provided me great resources. This made the process clear and easy to me. Nisha’s intelligence, expertise and excellent communication skills make her advice valuable. I highly recommend her.